Today we’d like to introduce you to Claudia Aguirre. Thanks for sharing your story with us Claudia. So, let’s start at the beginning and we can move on from there. I grew up in LA. I went to high school in the Valley and UCLA for undergrad. After a research program at NIH in D.C., I decided I had enough ‘weather’ and moved back to LA to start graduate school at USC. 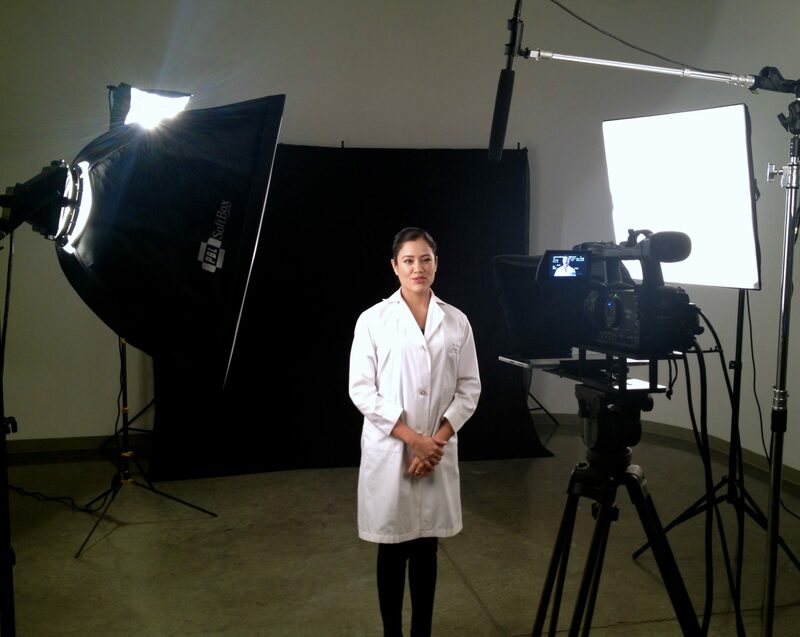 Within 4 years, I received my Doctorate in Neuroscience and started working at Carson-based company, Dermalogica. During grad school, I moved to Venice Beach and have lived here through all the changes over the past decade. After leaving Dermalogica, I started my own consulting business in the health and wellness industries, even taking up a certificate in Yoga, Mindfulness and Social Change at LMU. Needless to say, I’m LA through and through! I now work and lecture all over the world but come home to Venice to recharge and absorb the latest in health, tech and well being. I’ve been lucky to have had a smooth, albeit non-traditional road. I now speak at universities on paving your own way and having an alternative career. 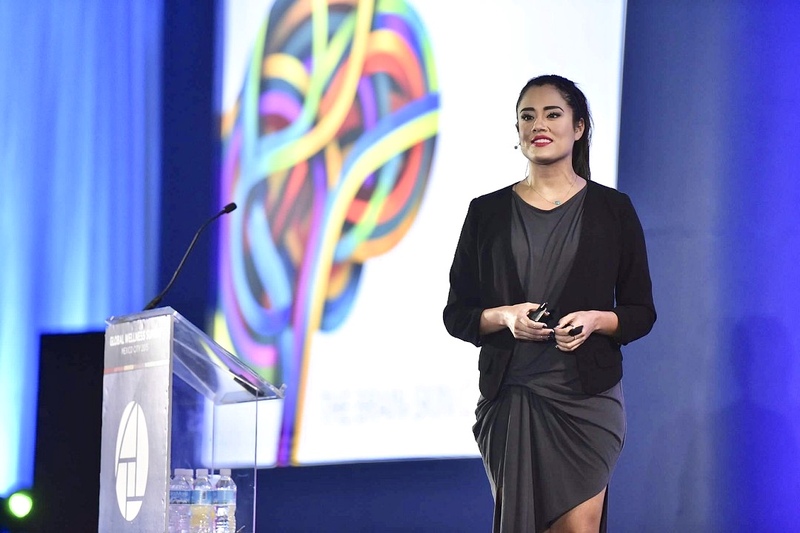 The biggest struggle was probably having many different choices – a mix of determination and curiosity has led me to be the only working neuroscientist in the beauty industry (that I’m aware of)! doctorclaudia – what should we know? What do you guys do best? What sets you apart from the competition? I consult for multi-national corporations such as Unilever, Dyson and Samsung to bridge the gap between their marketing or business goals and the science and engineering innovations they provide. 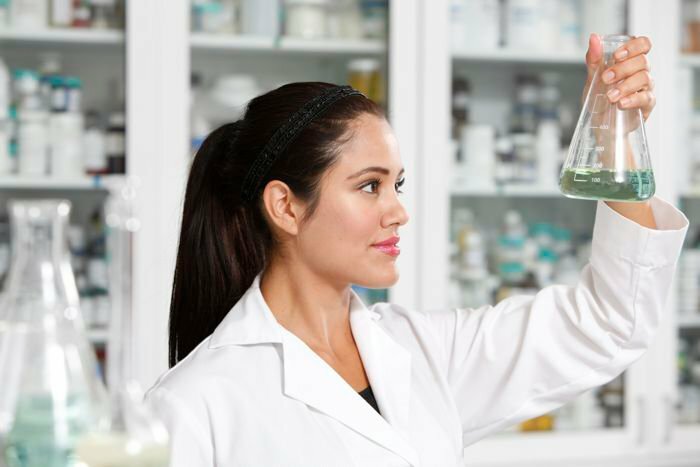 Within the skincare industry, I can also advice on R&D and product development. I am often wearing many different hats, from corporate spokesperson (as my stint at Santa Monica-based Headspace as resident neuroscientist), to strategic advisor (such as my hotel client, Six Senses Resorts and Spas) to writer/director (educational videos). A few years ago, I opened the show at TEDxUCLA, with a talk that’s opened doors for me, professionally. Before TEDx, I also wrote several TED Ed lessons, which have reached an audience of millions worldwide. To me, success is happiness. And this changes over time. Your goals just out of school are quite different and you may be happier making relatively less money, as long as you’re learning. Down the line, you may need to structure your life so it gives you time to spend as you like, rather than building something fervently. At any rate, I think it’s important to check in with your own happiness regularly, so you know you’re on track to accomplish your goals without sacrificing your mental wellbeing or ultimately your own happiness. Address: 1306 Abbot Kinney Blvd.